My family and I are vacationing at the beach and having a wonderful time! 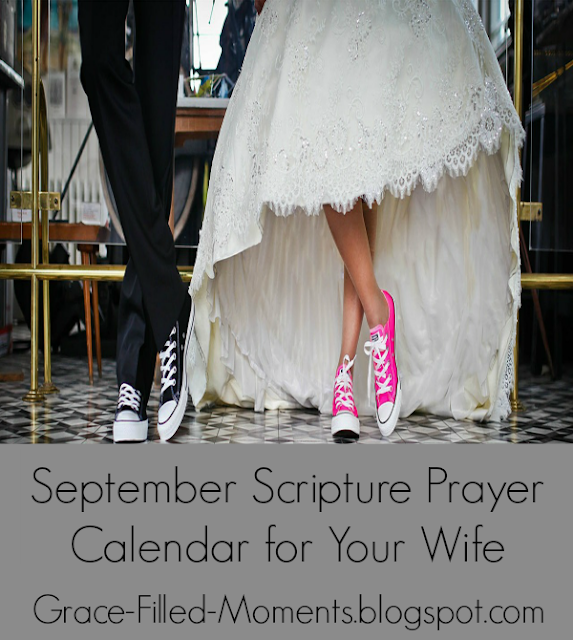 I haven't forgotten about you though so here are the marriage prayer calendars for September. Thanks for joining me in praying for our marriages! Simply click on the image below to download your free prayer calendars.